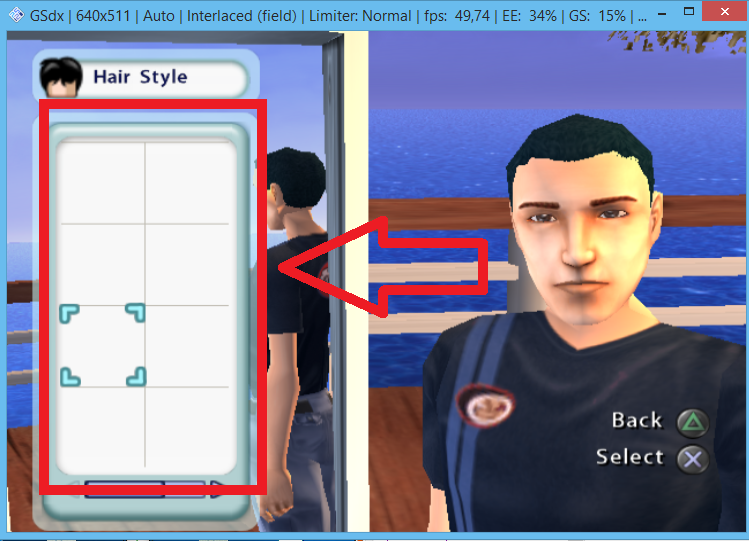 The Sims 2 Castaway bug on PCSX2 emulator problem! This problem. So many items not shows this is a graphic bug? I have AMD R9 M265X Graphics Card and my CPU is Intel core i7 4720HQ. 16 GB Ram. So many problems. Low fps, sound lag... Bad optimized emulator. Why emulators are very laggy on powerfull CPU'S AND GPU? I use latest version. (03-24-2016, 01:40 PM)Erdem Alsırt Wrote: So many problems. Low fps, sound lag... Bad optimized emulator. Does it look like that in software mode (F9) as well? btw this is an invalid bug report so moving to support for now. What about opengl renderer ? Still same problem. Nothing changes. Items are still hidden. I can't see. Set CRc hacks to partial and blending unit to basic or higher.